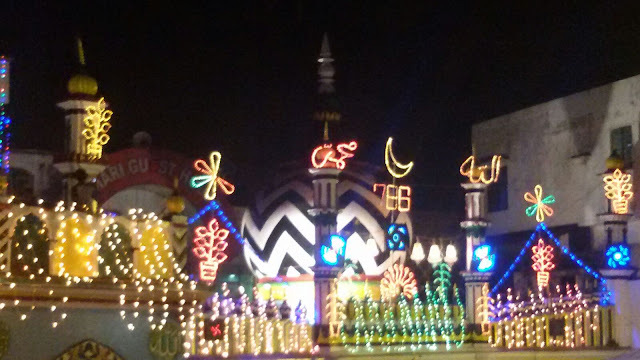 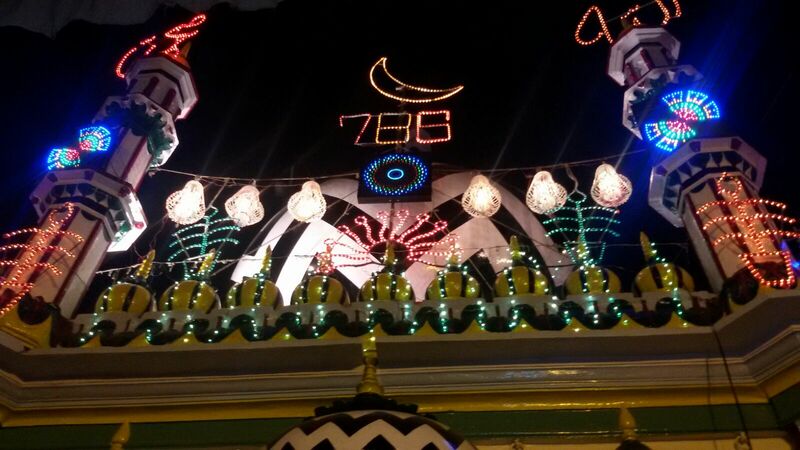 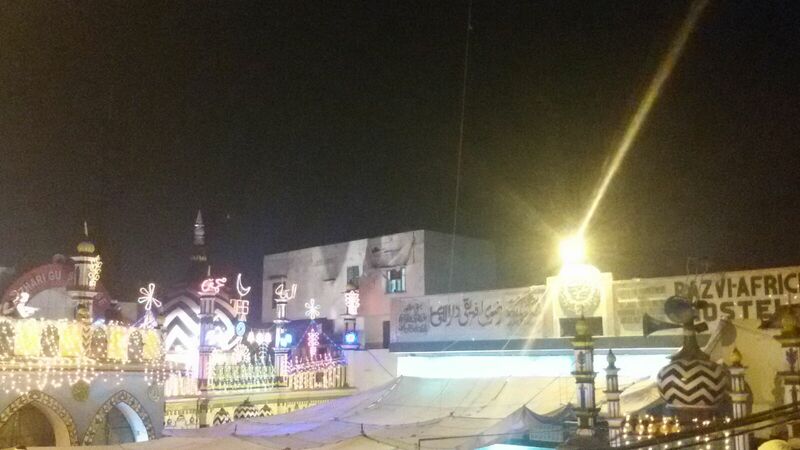 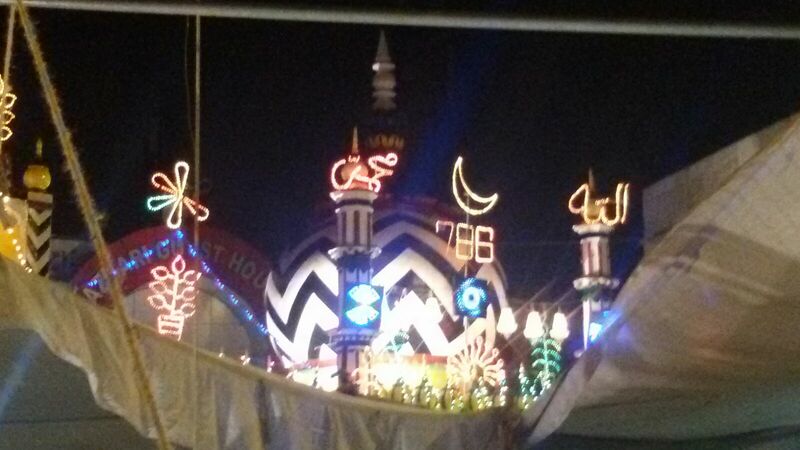 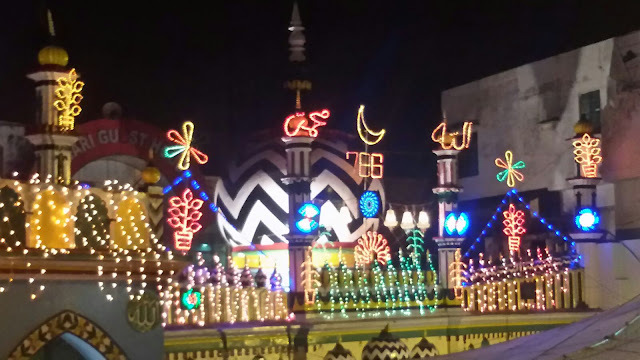 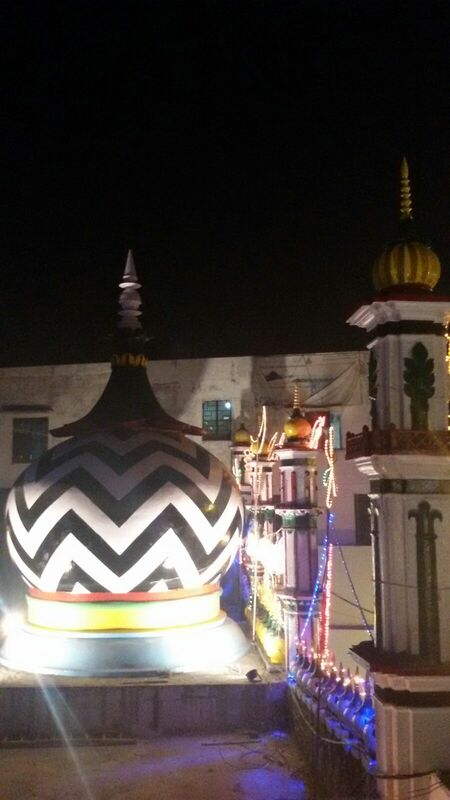 ☞ SARKAR AALA HAZRAT, FAZIL-E-BARELVI, IMAM AHMAD RAZA KHAN (RAHMATULLĀHI TA'ALA ALAIHI) ﺭَﺣْﻤَﺔُ ﺍﻟﻠﻪِ ﺗَﻌَﺎﻟٰﻰ ﻋَﻠَﻴْﻪ. ● Note: Imam Ahmad Raza Khan Barelvi Rahmatullai Ta'ala Alayhi’s Age According to The Lunar Calendar is 68 Years and The Solar Calendar is 65 Years. 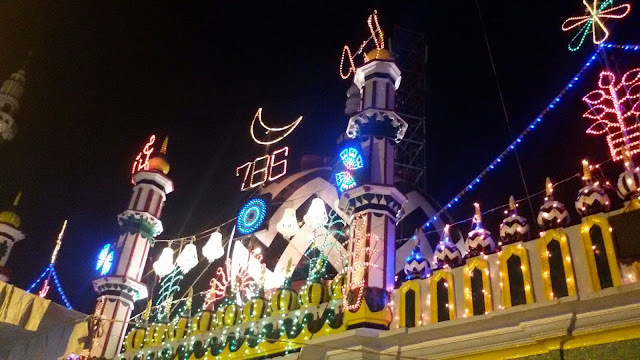 Age Computed Above is According to The Lunar Calendar. 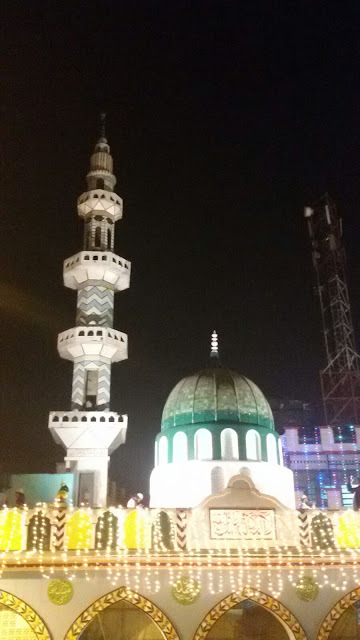 ◉☞ YA اللّٰه ALLAHﷻ, Tere Aur Hamare Pyaare Mehboob MOHAMMAD MUSTAFAﷺ Ke SADKE TUFAIL Me AALA HAZRAT IMAM AHMAD RAZA KHAN ﺭَﺣْﻤَﺔُ ﺍﻟﻠﻪِ ﺗَﻌَﺎﻟٰﻰ ﻋَﻠَﻴْﻪ Ka FAIZ-O-KARAM Ham Par JAARI-O-SAARI FARMA.